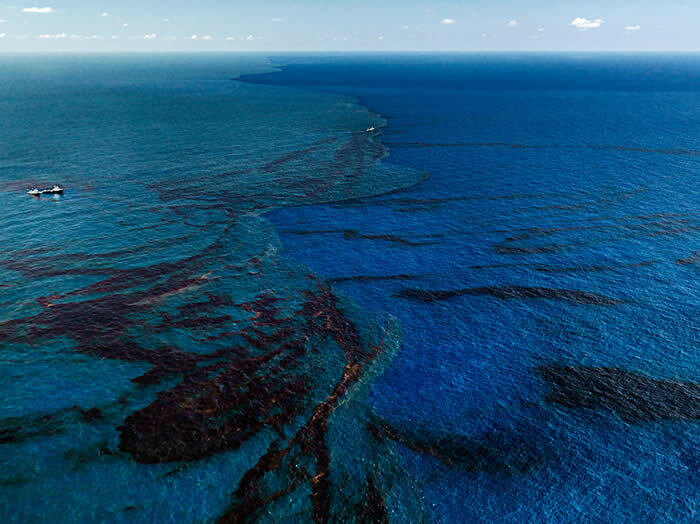 Oil Spill #9, Oil Slick at Rip Tide, Gulf of Mexico, June 24, 2010 ed. 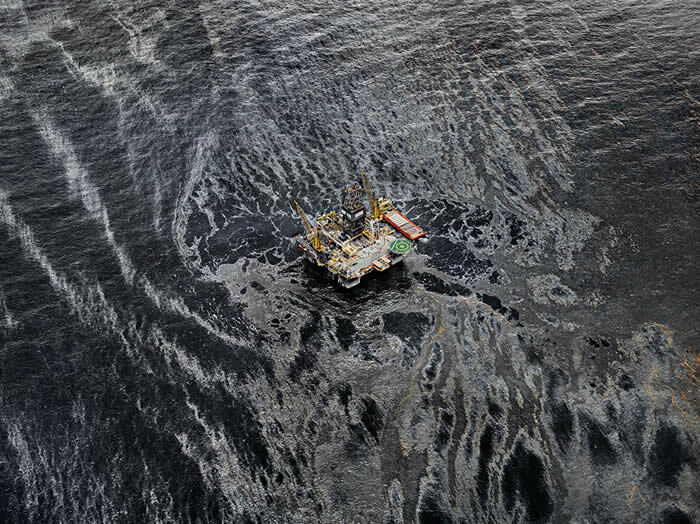 2/9 Chromogenic print, 39" x 52"
Oil Spill #11, Nesting Grounds with Oil, Gulf of Mexico, June 24, 2010 ed. 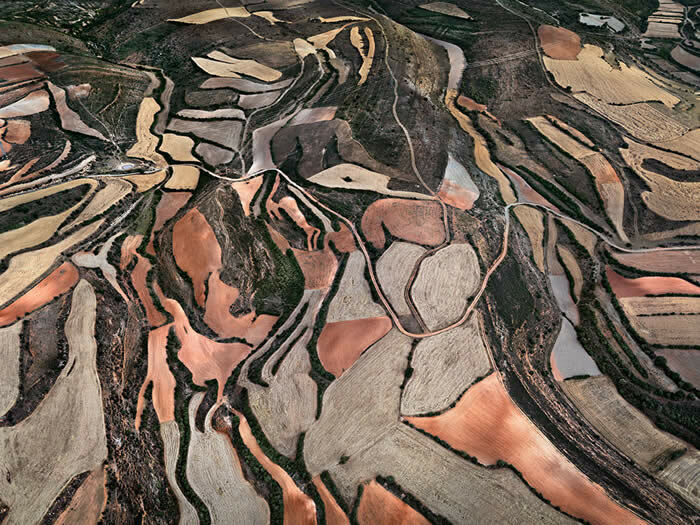 1/9 Chromogenic print, 39" x 52"
Dryland Farming #24, Monegros County, Aragon, Spain, 2010 ed. 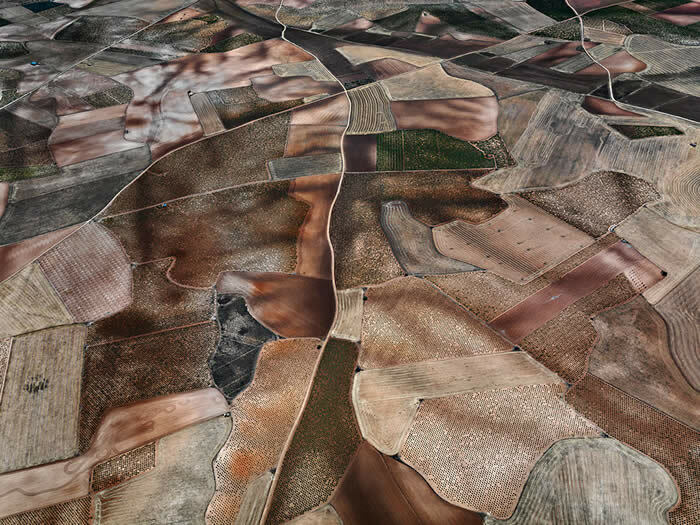 1/9 Chromogenic print, 39" x 52"
Dryland Farming #31, Monegros County, Aragon, Spain, 2010 ed. 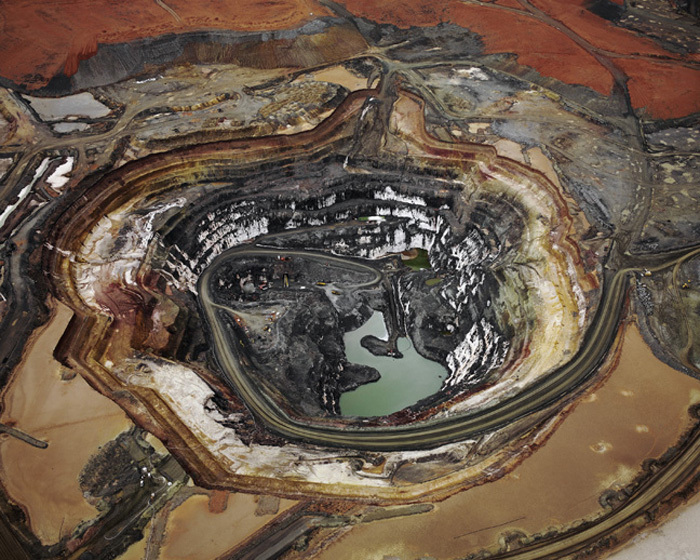 1/6 Chromogenic print, 48" x 64"
Oil Spill #3, Development Driller III, Gulf of Mexico, May 11, 2010 ed. 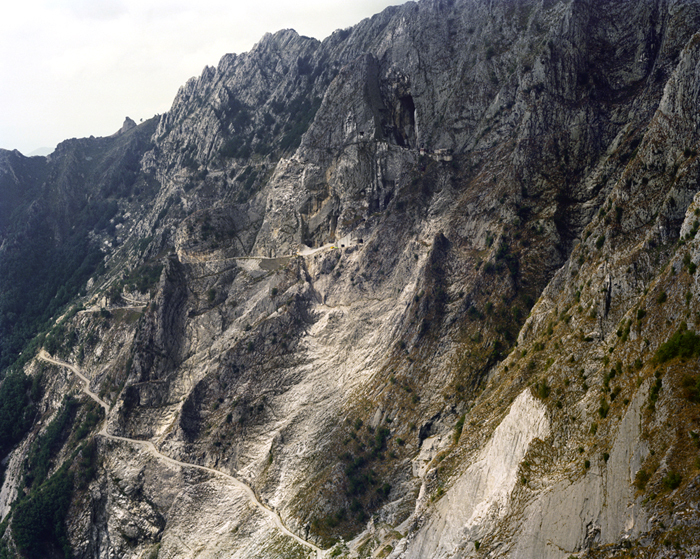 1/9 Chromogenic print, 39" x 52"
Carrara Marble Quarries #15, Carrara, Italy, 1993, 39" x 49"
Silver Lake Operations no. 1 . 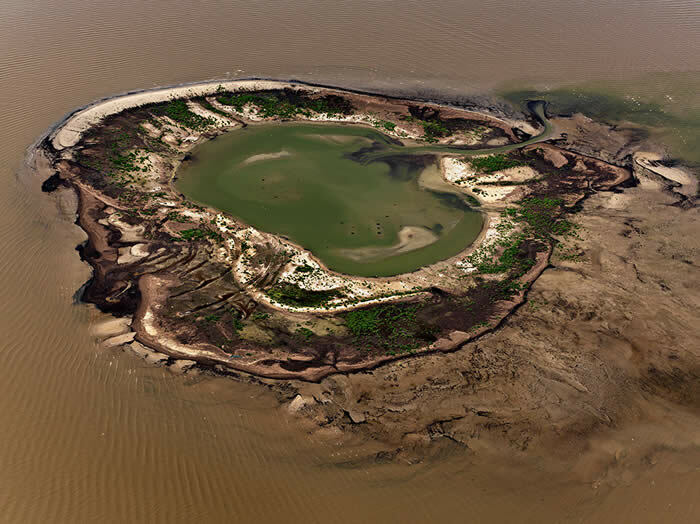 Lake Lefroy, 2007, 27 " x 34 "